"Tools & Tactics for Winning the Talent Wars"
Online registration will close Friday, August 10. Register now for the 80th Annual NHRMA Conference & Tradeshow. The conference will take place on September 5–7, 2018, at the Greater Tacoma Convention Center in Tacoma, WA. Join NHRMA as they celebrate 80 years! Visit the conference page to register, review the agenda, and to book your hotel accommodations today. Leverage your work background to help immigrants and refugees reach their career goals! Become a Hopelink volunteer. Training will be provided. SHRM Foundation Scholarship Application Deadlines are Fast Approaching! 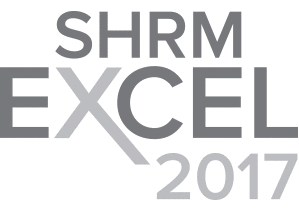 Applications for SHRM Foundation Scholarships to attend the SHRM Annual Conference & Exposition and to support HR professionals seeking to earn their SHRM-CP or SHRM-SCP certification have opened. Leadership support is critical to the success of a training program, but many HR departments are challenged in building that bridge and actually gaining the support that is necessary. 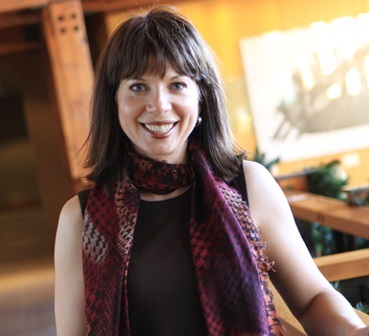 In this session, Shannon Kluczny and Katie Miller from BizLibrary will look at why leadership buy-in is critical and introduce a 10-step program to make it happen. You’ll walk away with ideas, guides and action plans to implement. 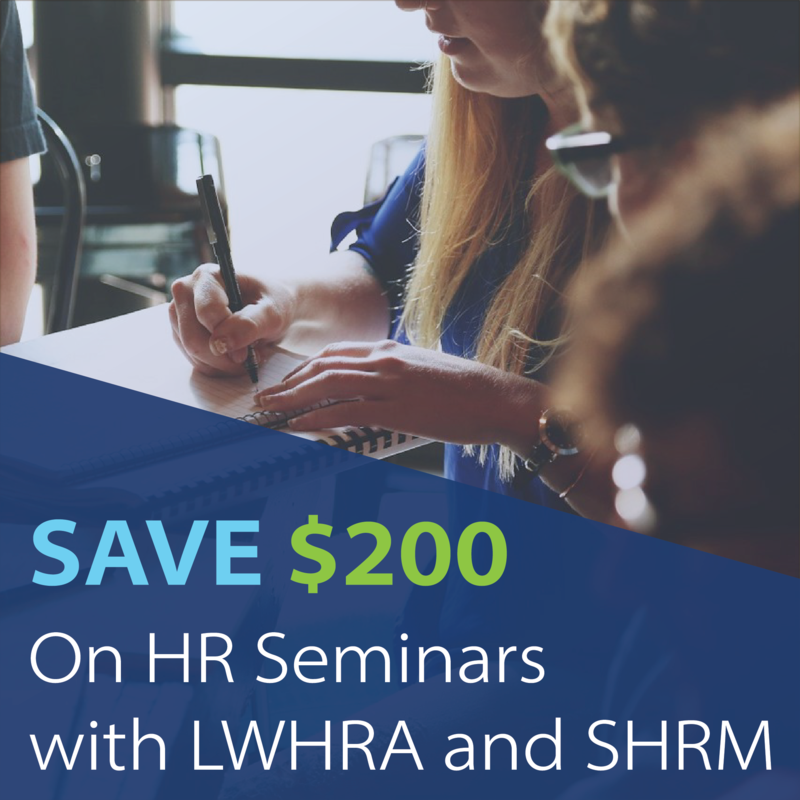 For more information on this SHRM seminar, please visit the SHRM website. "Winning companies are capturing the best talent, while others are falling behind because they can't let go of their preconceived notions about hiring. By clinging to long-standing biases, leaders risk losing out on valuable employees who don't fit the mold."